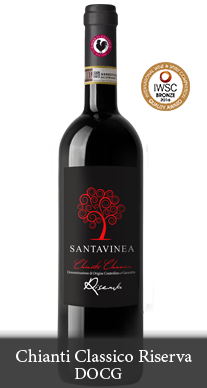 Santavinea was founded in 2010 by the passion and love for wine that Mario Poli and Anna Santucci developed over the years. 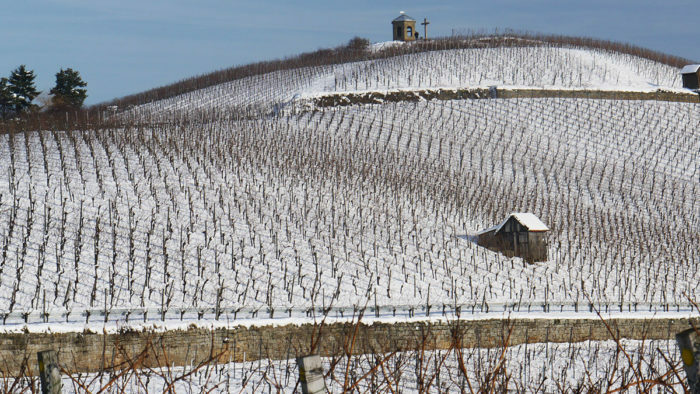 During their travels in Italy they lived intense moments in the wine world making friends with real winemakers, the keepers of the identity and authenticity of wine. 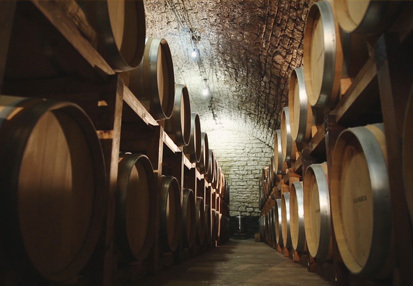 Mario selected from the many small “family run” cellars he got to know during his travels the ones who best represent his idea of “good wine”. 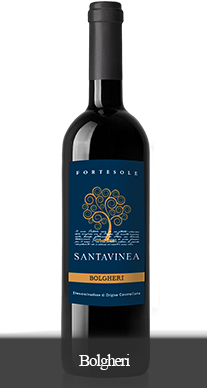 The choice was made with the professional help of expert sommeliers, with the declared objective of creating a cellar of D.O.C.G, D.O.C, I.G.T wines representing the “real made in Italy”. 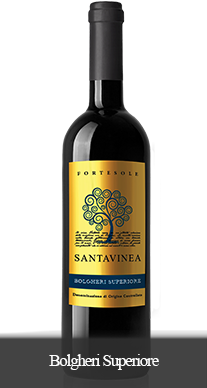 Santavinea offers quality Italian wines with maximum attention to tradition. 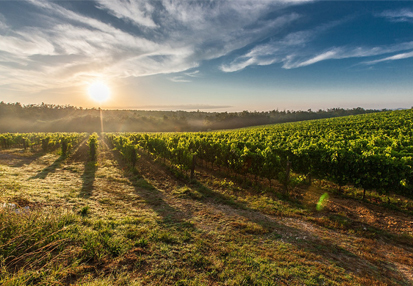 Our mission is to promote the most authentic wines, produced by our winemakers who respect the balance and cycles of nature. 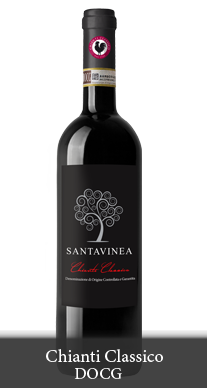 SantaVinea interprets genuinely the production process from vineyard to cellar. 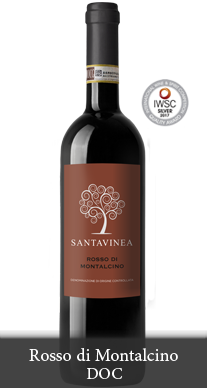 Geared mostly towards the international market, SantaVinea has entrusted P.M.G. 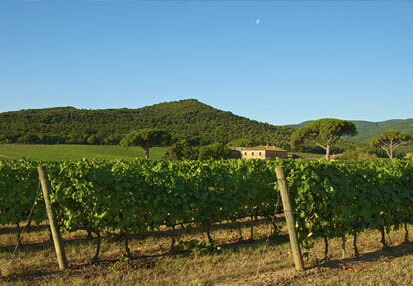 of Florence with the promotion and marketing of its wines in Asia and America. 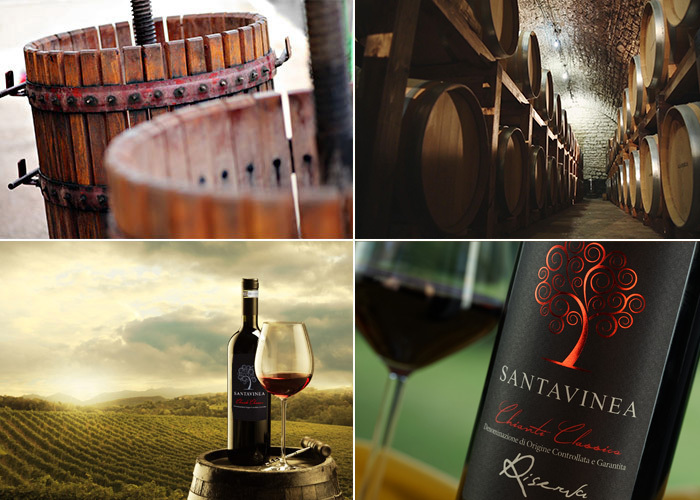 With SantaVinea our idea is now concentrated on the promotion of these great wines and the creation of a mutual lasting bond of trust with the winemakers. 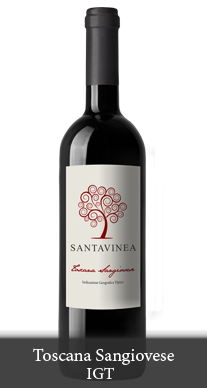 SantaVinea’s production philosophy is based on the idea that wine must be the most faithful expression of the territory. 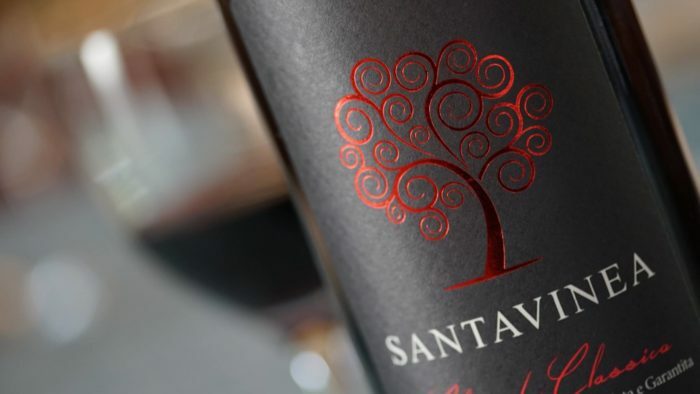 Every single aspect of its production is characterized by the respect for tradition and a continuous search for improvement, from the vineyard to the cellar. 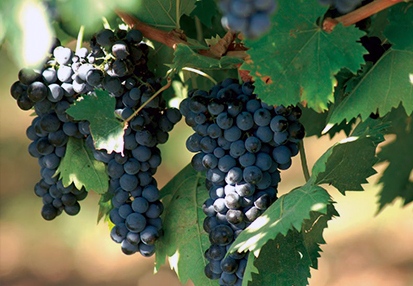 Thanks to the most recent technologies we can transfer untouched into our bottles the whole characteristics of our grapes. 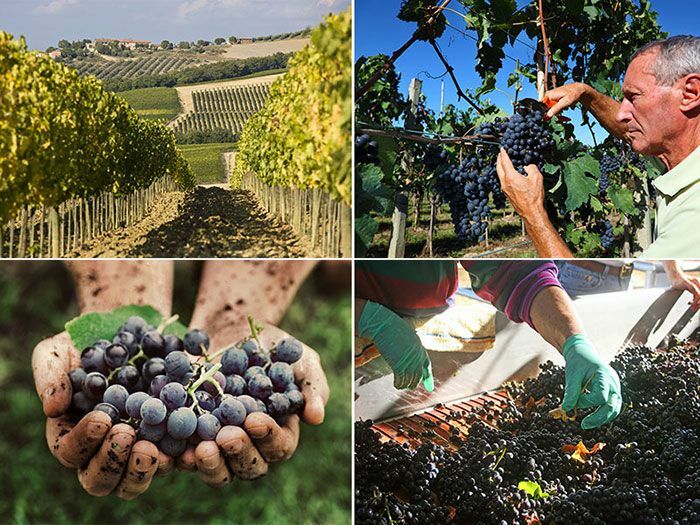 The painstaking care given to our vineyards for the production of excellent grapes, the constant and close control given by our oenologists, allow us to offer the “real made in Italy”. 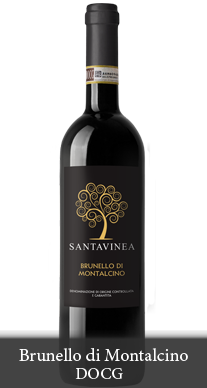 wine gives courage and makes men more apt for passion. 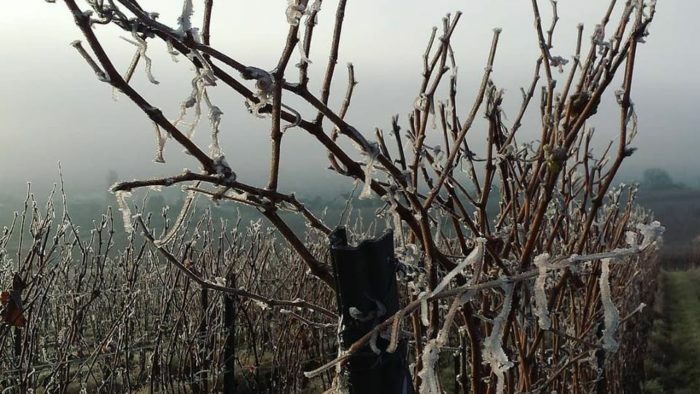 Mario inherited the knowledge and knowhow in the art of handmade winemaking from his paternal grandfather: the Poli family started producing wine in the early 20th century in the Tuscan countryside. Mario, architect, and Anna, professional journalist got married in 1991 and live in their home set on the green hills surrounding Florence. 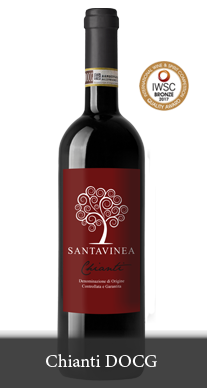 With SantaVinea their life is concentrated on the production and promotion of their wines. in the veins spreads and distributes the heat.